Phyllis Newby, 72, of Greeley, passed away on April 2, 2018 in Loveland, Colorado. She was born to Bud and Antoinette (Chavez) Madsen on January 22, 1946 in Trinidad, Colorado. Phyllis loved gardening and enjoyed working on crossword puzzles. 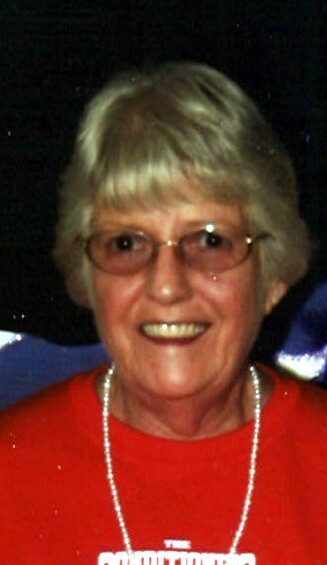 In her earlier years, she enjoyed camping and fishing. But above all, she loved family and adored her grandchildren. Phyllis is survived by her children, Robert (Crystal) DeGaugh, Jeffery (Cindy) DeGaugh, and Misti (John) Hofland; grandchildren, Laticia Hofland, Calan (Dallas) Hofland, Brady Hofland, Megan DeGaugh, and RJ DeGaugh. Phyllis was proceded in death by her husband, Robert Newby, her first husband, Billy DeGaugh and her parents. Celebration of Phyllis’ life will be held at 1:00 p.m., Monday, April 9, 2018, at Northern Colorado Crematory, 700 8th Street in Greeley, Colorado. 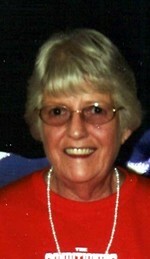 To leave condolences for Phyllis’ family please visit, www.ncccremation.com. To send flowers to the family of Phyllis A Newby, please visit our Heartfelt Sympathies Store.